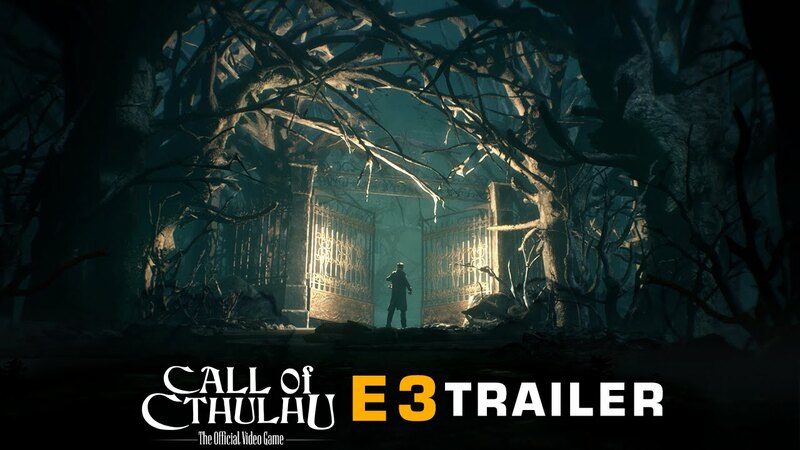 Fresh out of E3 comes a brand-new trailer for Cynanide Studios upcoming RPG-Investigation game Call of Cthulhu. Check out the trailer below (and try not to go insane!). 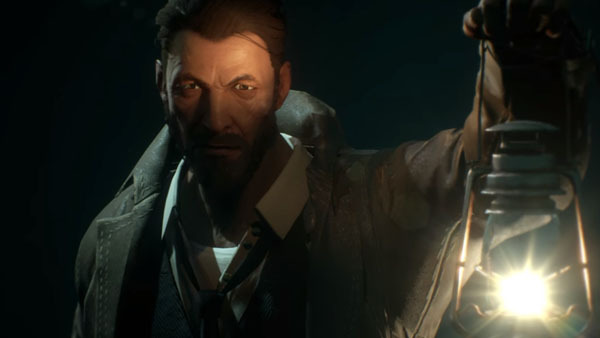 “Call of Cthulhu, Cyanide Studio’s upcoming RPG-investigation game for PlayStation 4, Xbox One and PC, today unleashes its E3 Trailer. In today’s trailer, plunge into the troubled mind of private investigator Edward Pierce, as his perception of reality becomes more and more skewed the closer he gets to the Great Dreamer’s sphere of influence. Clutch to your withering sanity to discover the conspiracies, the cultists and otherworldly terrors that inhabit the twisted universe imagined by Lovecraft… it is said that madness is the only way that can bring you to the truth. No specific release date yet. The game will launch on the PlayStation 4, Xbox One and PC. Previous articleWait a Minute, is Ciri Going to be in Cyberpunk 2077? Next articleUNIQLO X Blizzard Entertainment UT Collection Launches in the Philippines June 18!